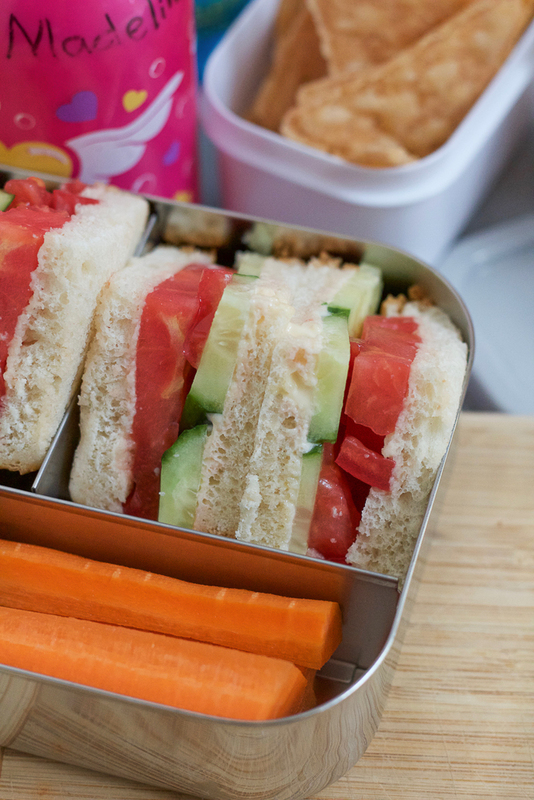 Tomato Cucumber Sandwiches!! Made with Rudi’s Organic Bakery Kids Soft White Bread! 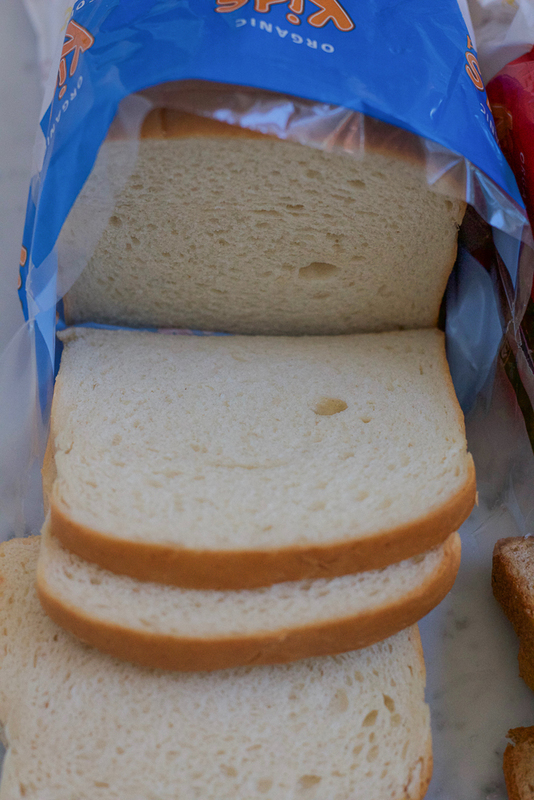 The perfect sized bread for little hands! 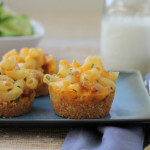 These are so easy to make and so delicious! If you grew up eating tomato sandwiches, you know how good this is!!! There are days as a mother where I feel like I can do nothing right. I’m tired, the kids act up and I raise my voice, I forget that it’s school spirit day and my kid is the only one in her class that shows up without her blue school t-shirt on (this happened last year but she still remembers), or I tell the kids I will take them out for yogurt or ice cream but then I run out of time and we don’t go. Some days I wish I could do over .. but instead of looking back, I try to look forward and take each new day as it comes. Surprisingly, since school started, I’ve been feeling pretty good about everything. Meet the teacher night went great (we are all super excited for this school year), the first day of school was great, I successfully got the kids enrolled in swimming lessons, Girl Scouts (Daisies for Madeline) and ballet! The ballet classes were the hardest . . who waits until the week before classes are about to start to sign their kids up? Um, me. And who was so thankful that we got into classes that fit into our after school schedule? Me!!! My kids continue to surprise me when it comes to food. Phoebe is a little more adventurous (um, hello roasted beet hummus) and they are both expanding their love of vegetables. Every week, I buy bell peppers, zucchini, cucumbers, cauliflower and broccoli. There was a day when they wouldn’t come close to a tomato (Phoebe still doesn’t like them) but it’s amazing what some great tasting bread will do. 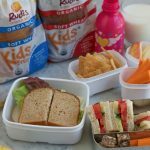 Last month, we tried Rudi’s Organic Bakery® Kids Soft White and Soft Wheat Breads and my kids literally fell in love upon their first bite. The bread is extremely soft, which they love, it’s a little smaller than regular bread and it’s delicious. This might be the first time my daughters ate bread like this on it’s own. Like slice after slice. They love this bread. 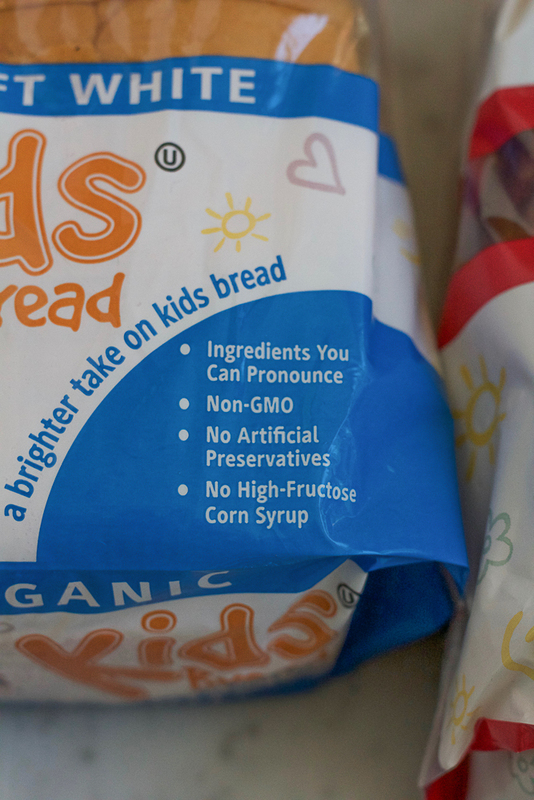 It’s the only nationally-available organic kids bread on the market. 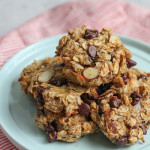 Rudi’s Organic Bakery uses high-quality, simple and organic ingredients, made with a zero tolerance policy for chemicals, preservatives and GMOs. This is something I look for when buying food for my kids. 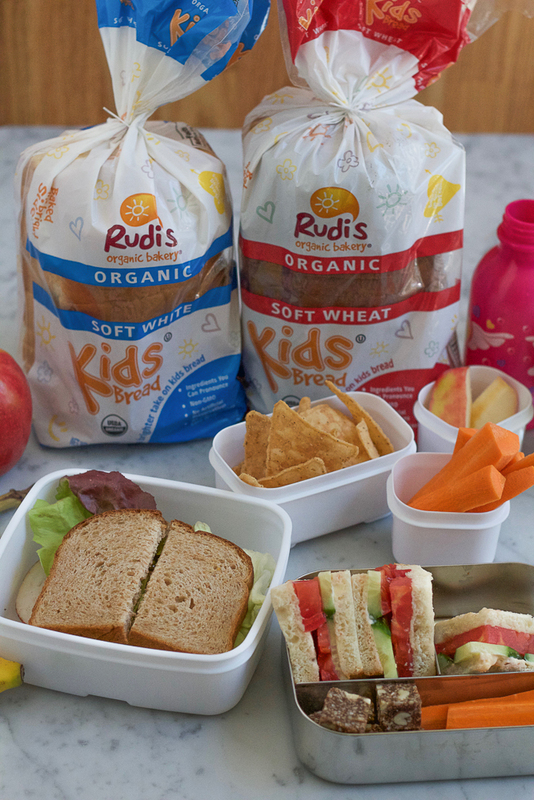 Rudi’s Kids Bread products are organic and natural with a taste your kids will love. 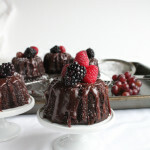 They are certified USDA Organic and contain simple ingredients you recognize and can pronounce. 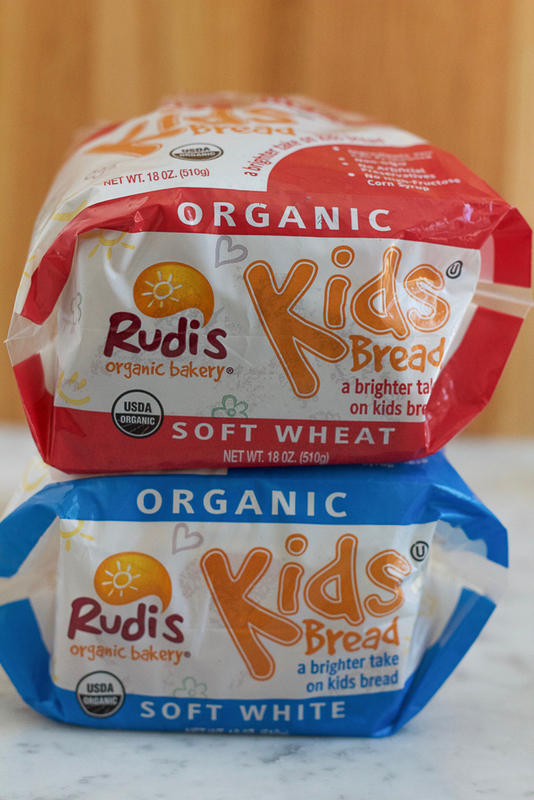 You can find Rudi’s Organic Bakery® Kids Soft White and Soft Wheat Breads nationally at Whole Foods Market and be sure to visit their Facebook page to learn more. 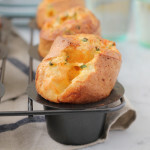 And who wouldn’t want a bite of this deliciousness?! You’ll have to arm wrestle my kid for this sandwich. 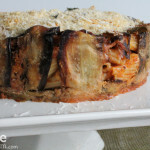 This is one of the easiest sandwiches to make! 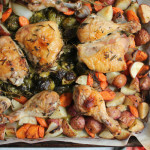 My kids loved this with the Rudi’s Organic Bakery® Kids Soft White bread. 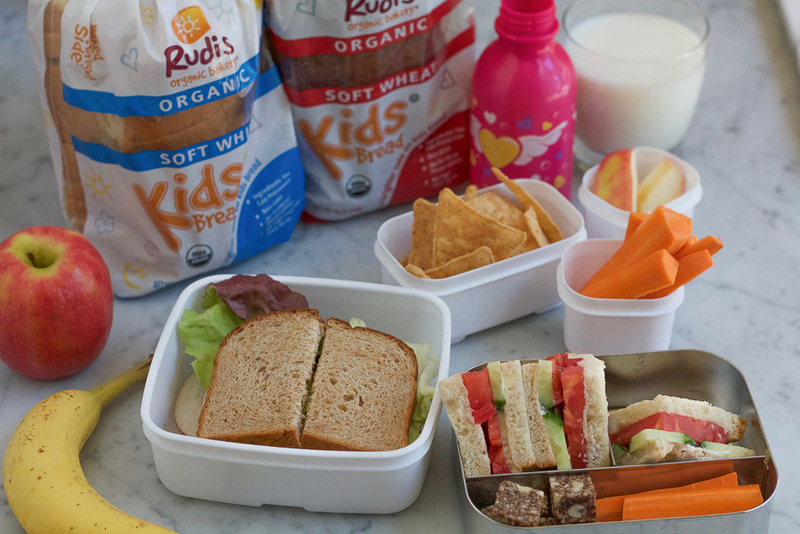 Spread some light real mayonnaise onto one slice of Rudi’s Organic Bakery® Kids Soft White Bread, top with tomato slices and cucumber slices. Top with the other slice of bread and make the second sandwich. 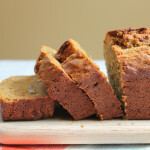 Slice in half and enjoy! 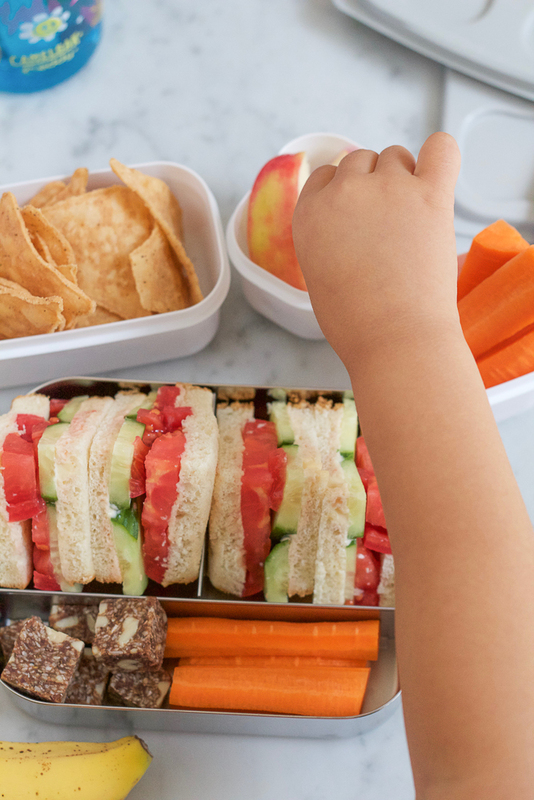 As a food blogger who is a mother, you can imagine how many lunch containers I own. I am going to (hopefully soon) put together a post outlining some of my favorites and why (pros and cons) etc. regarding some lunch containers so please stay tuned for that post! 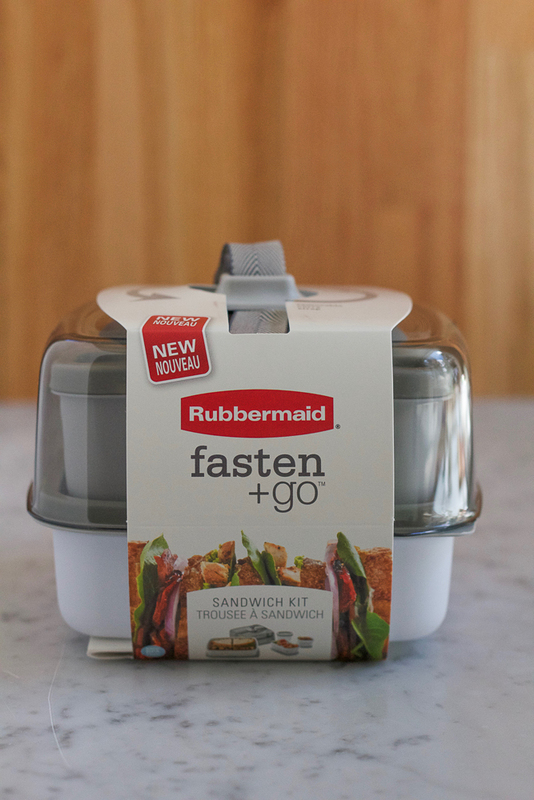 For us, using these containers separately (and then having them all placed into my kids’ lunch bags) has been working for us! I’m in Seattle today for a trip with Stemilt Farms. We’ll be traveling to see their pear and apple orchards in Washington so follow along on social media (snapchat, Instagram stories, yes, I am still doing both; why am I still doing both?) to see all the fun. I’m there until Friday and heading back home on Saturday so it’s sure to be a fun filled week!! Disclosure: This is a sponsored post in partnership with Rudi’s Organic Bakery. I was compensated for my time, however, as always, all opinions are 100% my own. Alice, you are NOT alone on feeling less-than in the mom department sometimes. I often get distracted and don’t give my kids full attention, or I also raise my voice, or I forget to sign them up for things, or I’m never at their school because my work hours are the same as their school hours. I could just throw up my hands and feel bad, or I could tell myself that I am doing the best that I can and focus on what’s going well. Both of us love our kids like crazy, and we’re doing it right. The parents who don’t do it right probably never worry about it. 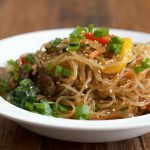 And I wish my kids were adventurous eaters, but just one out of three will try anything. I’ve gotta find this bread, because they will ALL eat that! I’m not a parent, but I know that it can be so challenging at times! You sound like such a kind and caring mom, Alice! Your daughters are lucky to have you! And I’m sure they adored these cute sandwiches! Such a fun combination! Oh wow you are in Seattle?! Have fun Alice. I wish we could meet, my schedule is so super packed right now and also I am travelling tomorrow! Anyway next time hopefully! 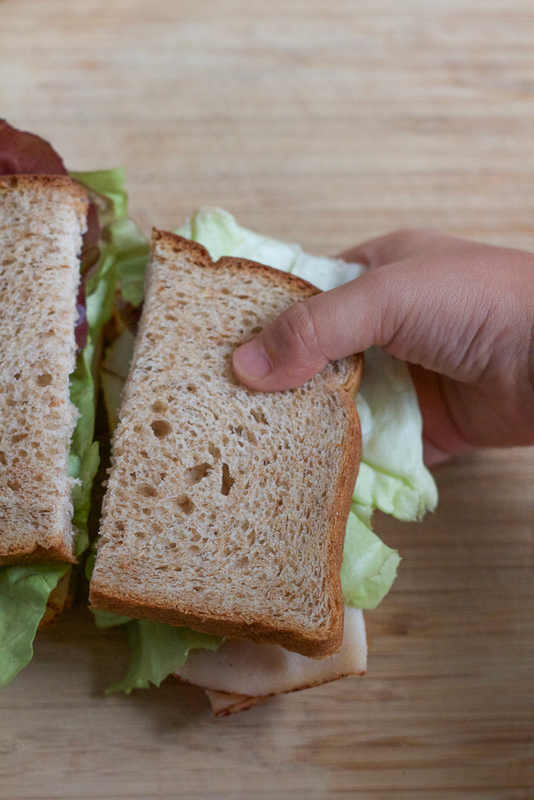 love these sandwiches, mom used to make something similar when we were kids! From a dad perspective; I’ve had days like this too. I’m loving the wholesome quality of Rudi’s bread. And Alice, your girls couldn’t be more adorable. This is actually one of my favourite sandwiches, and it was when I was a kid too. Sometimes simple is best when it comes to a sandwich. Oh to look forward to those days…. 😉 I am not a parent yet, but I do know that every parent has those days. I also know that you are a very kind and loving mom, so even those days when you feel like you can’t do anything right, I know that at the heart of things you really you are. For those crazy days, simple is best, just like this sandwich. 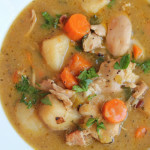 It looks and sounds like the perfect light lunch. 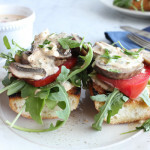 Look at those gorgeous tomatoes and that nice fluffy bread… this is my dream lunch!